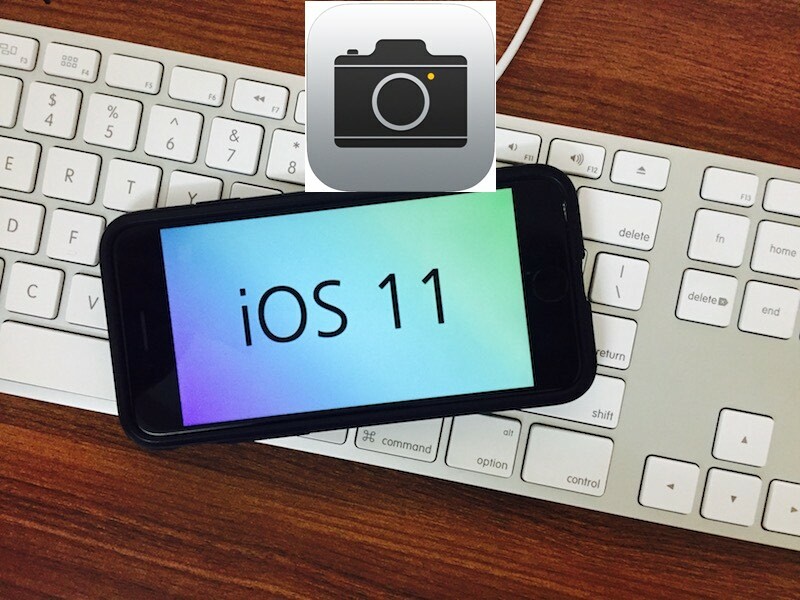 New features in iOS 11 with photos app make every iPhone user busy in taking the picture and choose particular right & Perfect pose that’s look different and awesome. and iOS 12 is much more improved, Different Picture Effects like living, logo, bounce, loop, long Exposure & photos memories, Create Memoji on iPhone X. Let’s check why is your iPhone camera not working? 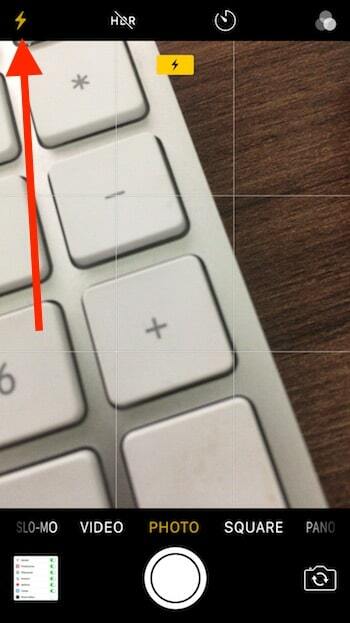 Also Getting Slow iPhone camera experience while we Swipe or Change front or rear camera. iPhone users using camera app widely for different types of shorts at the light, Night or Hill station and many kinds of places. 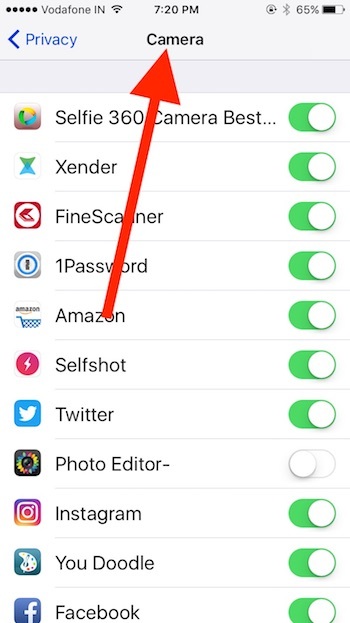 Minor issues related to the camera are camera app missing or not opening, Camera app crash, Showing black screen while we use FaceTime, Social app. No long wait on launch camera from the lock screen in iOS 12, Becuase iOS 12 is much faster than earlier iOS. Follow my guide on Fix Camera issues like Crashing, Stuck and Black screen. You have to look into iOS 12 Screen Time issues in Settings. also, check and remove Kid’s screen Time if you did it. Get help for Devices on Camera Problems: iPhone 5S/iPhone 6/6 Plus, iPhone 6S/ 6S Plus, iPhone 7/7 Plus, iPhone 8, iPhone 8 Plus, iPhone X.
Double-tap on the home button to see multitasking screen, Swipe up finger on the app to close it completely. Helpful: Close app without Home button. Restart: Press Sleep/ Wake button until you show Apple logo on the screen. For iPhone 7/7 Plus users: Press Sleep/Wake + Volume Down button simultaneously until apple logo on the screen. Go for latest updates are available from settings app, Go to the Settings app > General > Software Updates and Check for new updates. Still, latest update iOS 11.1.2/iOS 11.1.1/iOS 11.0.1/iOS 11.0.2/iOS 11.0.3/ iOS 11.1/ iOS 11.2.1 final available. and iOS 11.1/iOS 11.0.3/ iOS 11.4 Public beta available. Please update your iPhone operating system and try again to use Camera App for mobile photography. This tricks also work most of the case like a live photo not working, Unable to switch between different camera mode (TIME-LAPSE, SLO-MO, Video, PHOTO, SQUARE, PANO, PORTRAIT MODE). 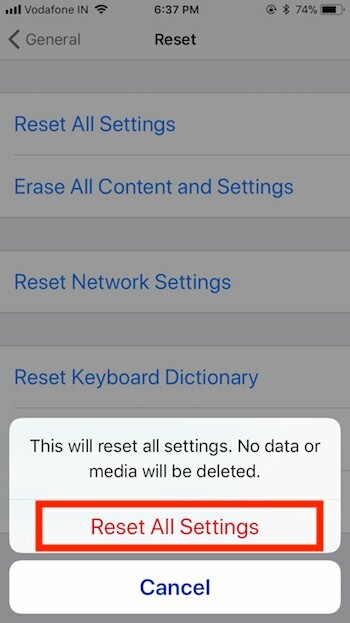 Go to the Settings on iPhone > General > Scroll to the last (Tap on Reset) > Reset all settings. The error message like this: “Cannot take a picture,” There is not enough available storage to take a photo. You can manage your storage in settings. 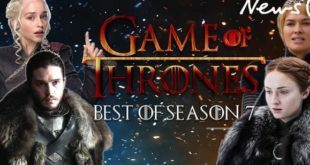 Quickly Release memory delete the unused app, Photos (Screenshots under Photo Albums). 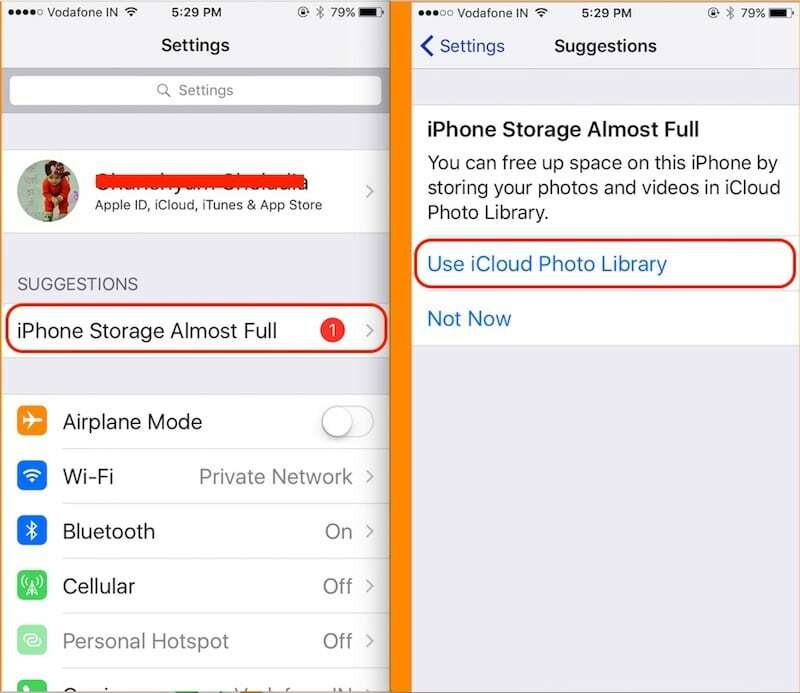 This time to check your iPhone have enough space for taking the new photo and save it. Check it from iPhone settings, Go to the Settings > General > About > Available. 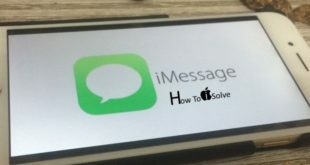 Make free space in iPhone using Different techniques like Delete Documents and Data or iOS other data. 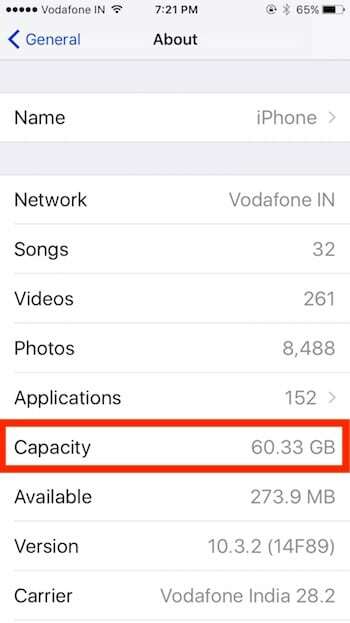 iPhone Storage Almost full: See the new optimization option under settings app, Tap on Settings app > iPhone Storage > Use iCloud Photo Library. Change Camera Settings: Go to Settings > Photos & Camera. Capture Live photo directly after launch it. Allow Live Photo from Preserve Settings. 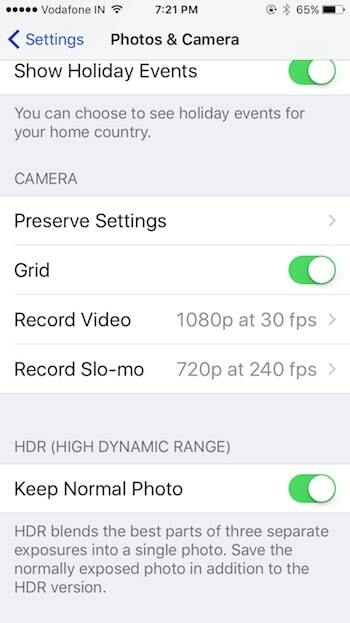 Go to the Settings App > Camera > Preserve Settings > Live Photo. Otherwise, you need to Tap on Three concentric circles in the camera app. Always to turn on a live photo. A circle is yellow mean Live Photo is turn on. After that, you can use and convert other Four Live photo effects (Live, Loop, Bounce, Long Exposure). Related: Bounce Effect Not Working. 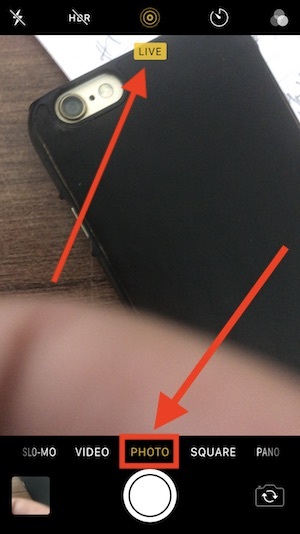 Look at the backside of the iPhone, check iPhone case covered on the camera or part of the camera. Flesh icon should yellow, means back LED will flash on photo click. Mostly Camera use on third-party video calling, Scanner apps. For the privacy reason, if any of the apps disable for access camera. Check it here and Enable it. Go to the Settings > General > Privacy > Camera. Above all the helpful troubleshooting tips and guide on iPhone Camera not working.